We are proud that Tero Marine has become one of the world’s leading developers of marine information systems. It all started in Bergen more than three decades ago, and since then our presence has been established on every continent, serving the most important markets in the world of shipping. More than 2000 TM Master systems have been licensed worldwide, catering to a variety of customers, from the Brazilian navy to advanced tankers and offshore vessels. The company has now more than 50 employees, and are growing fast. The software development is mainly conducted at our main office in Bergen, strongly supported by our developer team in St. Petersburg, Russia. Our main product is the TM Master software suite. 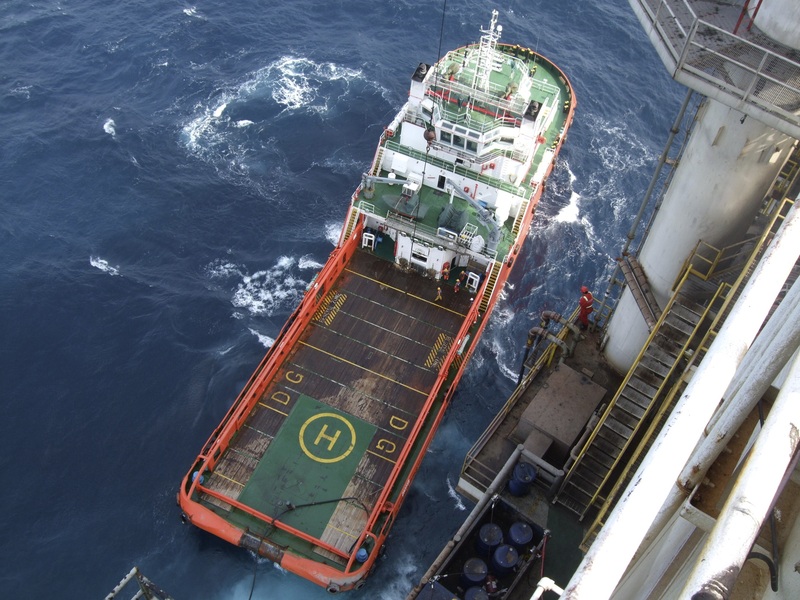 Based on a thousand years of Norwegian shipping knowledge, our product range includes systems for planned maintenance, procurement, crew management and quality & environment. Our philosophy is simple: The TM Master system should help you increase operational efficiency, control and safety, while remain the most user friendly fleet management system on the market. We will continue to develop our solutions, and spare no effort to help our customers perform their ship operations smarter. We are ready to assist you wherever your voyages may take you – from Singapore to the Arctic!